More than 4 decades later, authorities in Southern California said that Colorado man has been arrested and charged with killing her in 1973. 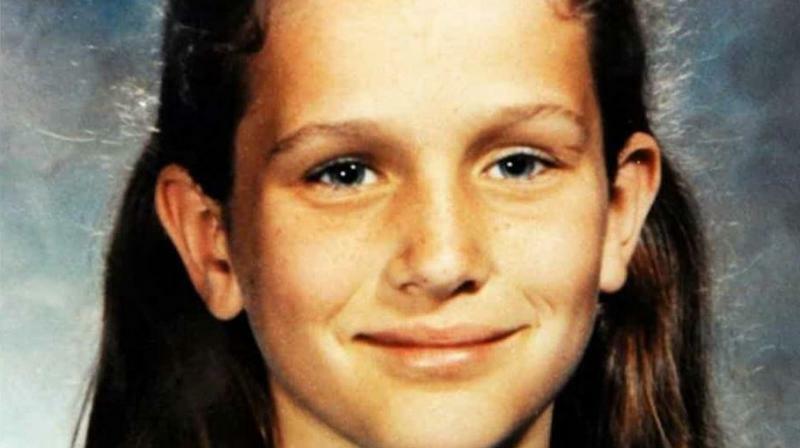 California: Investigators searched for decades for the killer of an 11-year-old girl who disappeared while walking home from summer school in a case that gripped a California seaside community. “Every once in a while, you just think, ‘Gee, I wonder if we’ll ever find him,’ he said.